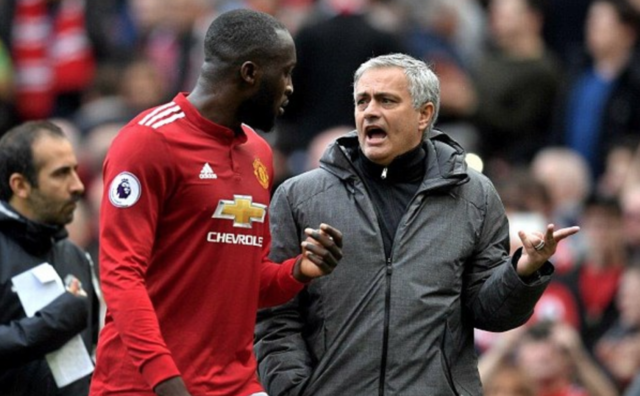 Romelu Lukaku has revealed what Manchester United manager Jose Mourinho told his players at half time of their 2-1 victory over Watford on Saturday. 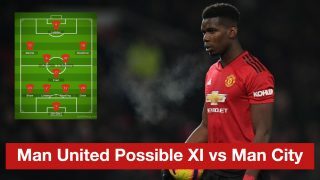 The Red Devils secured their third win of the season against the Hornets, as goals from Chris Smalling and Romelu Lukaku wrapped up all three points for Mourinho’s team. Watford bagged a late consolation from Andre Gray, but United held on to bag all three points and end the Hornets’ 100% record in the Premier League this season. 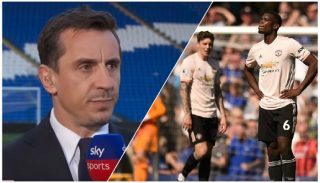 After the match, Lukaku revealed what Mourinho told his players at halt time to help them not get carried away despite being two goals to the good. 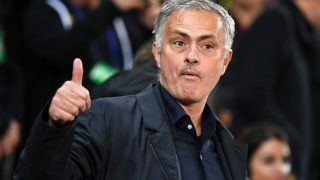 Mourinho’s team talk definitely seemed to work, as the away side kept pushing for more goals in the second half despite already having a comfortable lead. 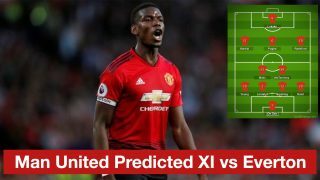 United could’ve easily won the game by a bigger scoreline than 2-1, however they failed to take the chances they created against the Hornets. 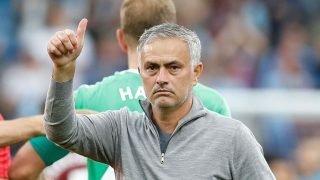 Having now ended Watford perfect start to the season, and with United winning back to back games for the first time this season, it looks like Mourinho’s getting his men back on track, and back into the hunt for the top four.